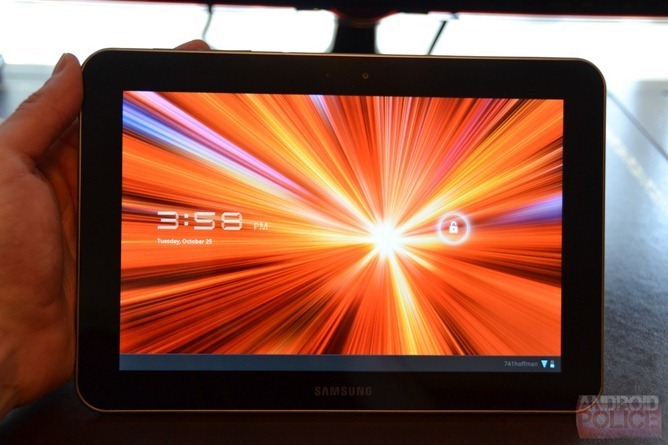 In my review of the Galaxy Tab 8.9, I found that performance didn't seem to be quite up to snuff. A commenter noted that that was reportedly because the Tab 8.9 was designed to be used portrait mode, so the system has to rotate what's on the screen by 90°. And surprisingly enough, when I took another look at the tablet I noticed that it seemed to be true - things were smooth as can be when using it in portrait mode - it's simply that, unless an app requires it, I always use tablets in landscape. So I'm curious: excluding when apps require a certain orientation, which way do you use your tablet the most? Do You Use Your Tablet In Portrait Or Landscape Orientation?